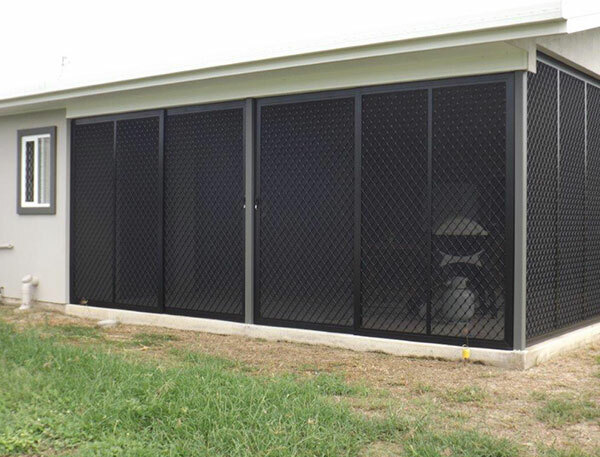 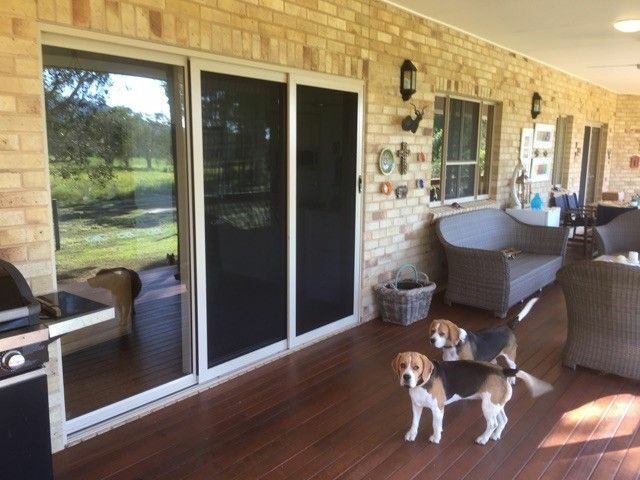 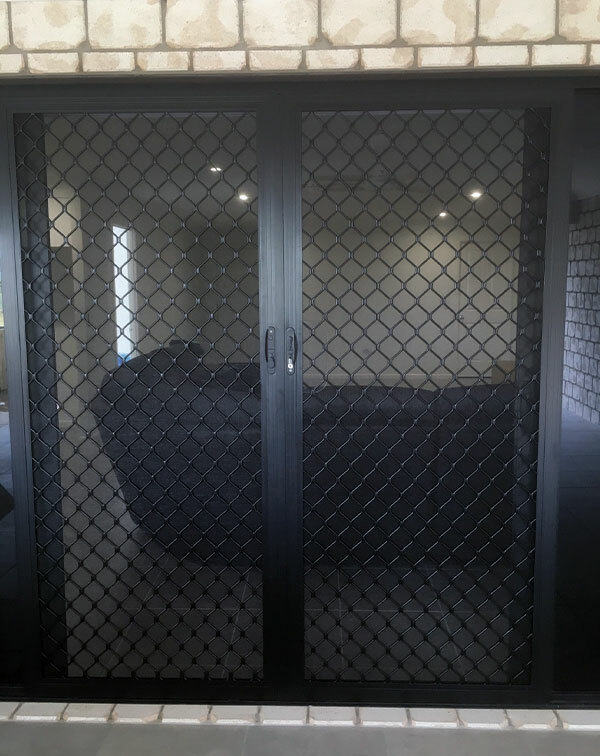 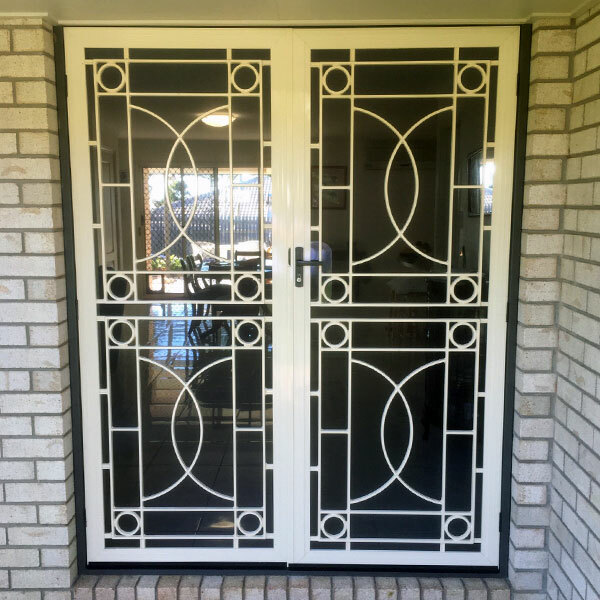 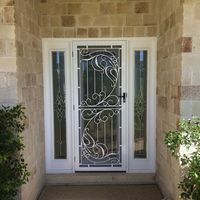 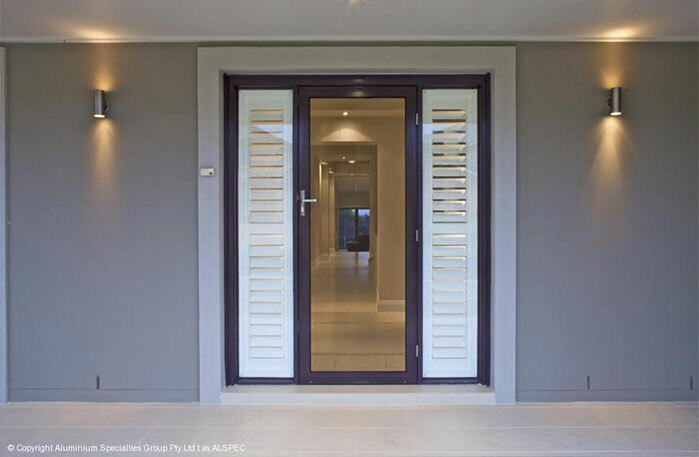 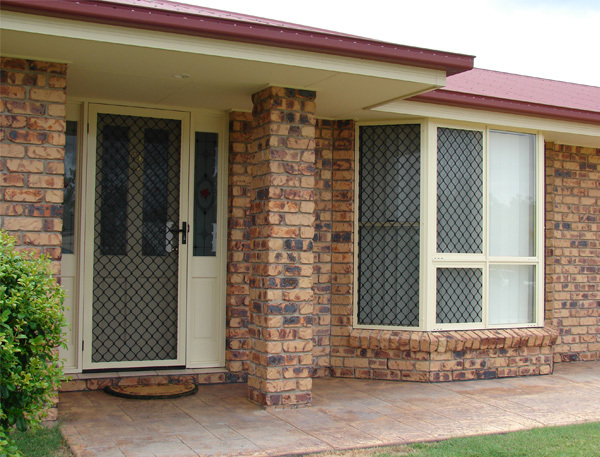 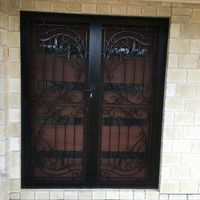 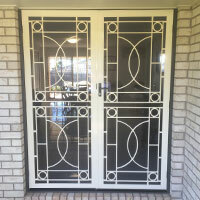 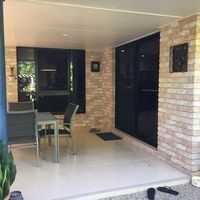 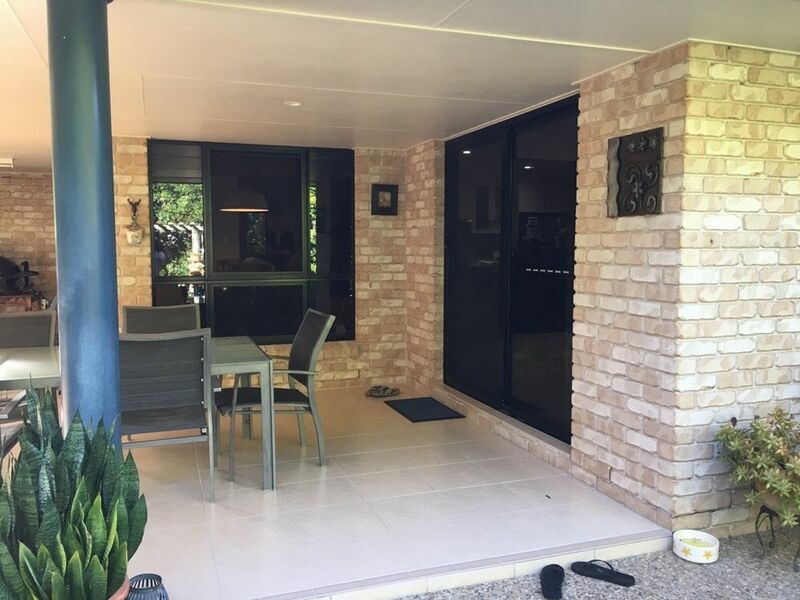 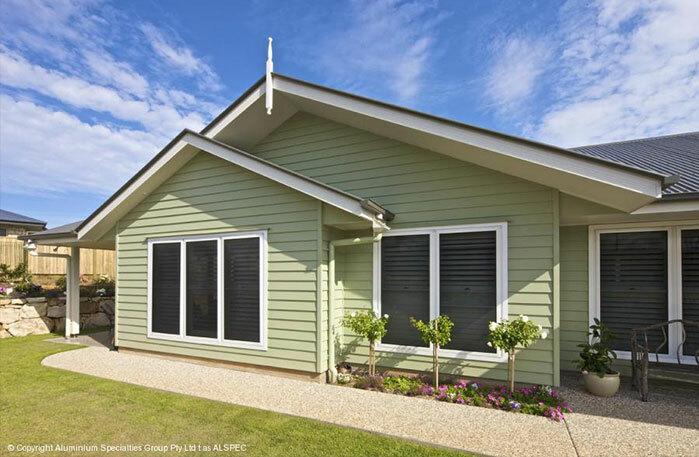 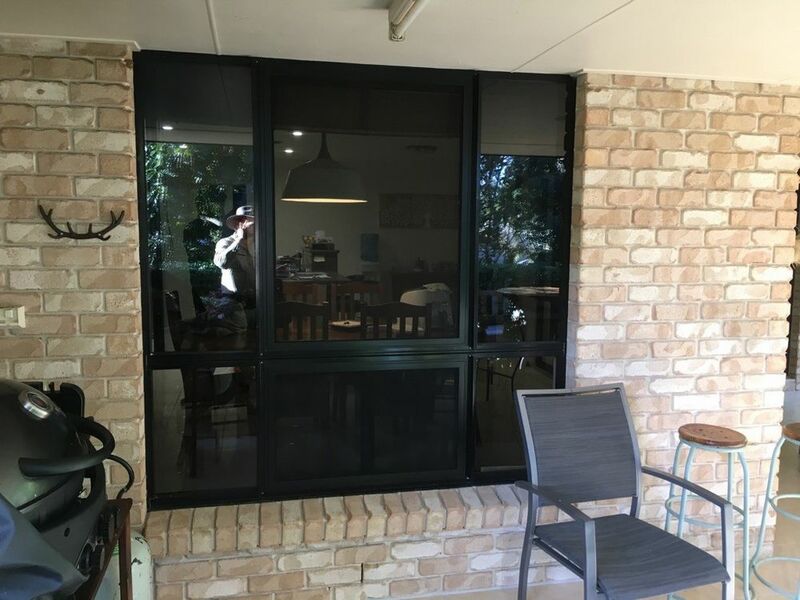 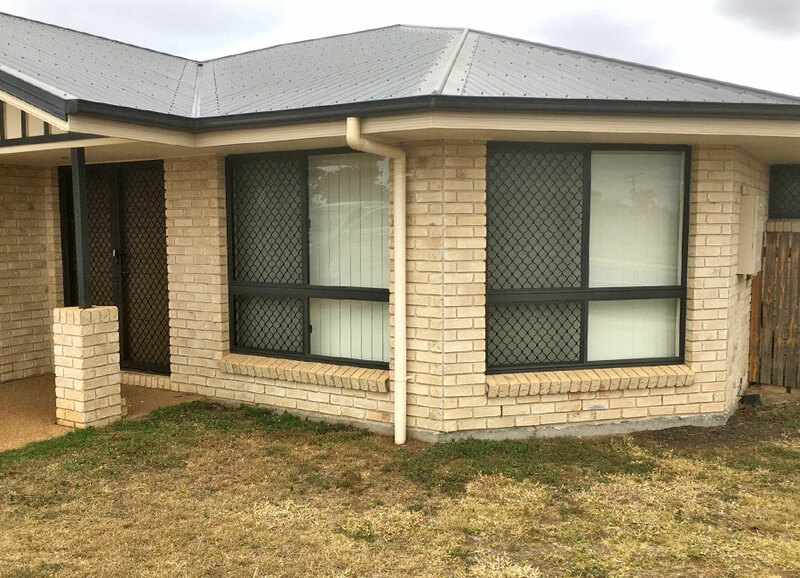 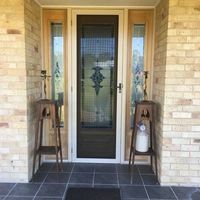 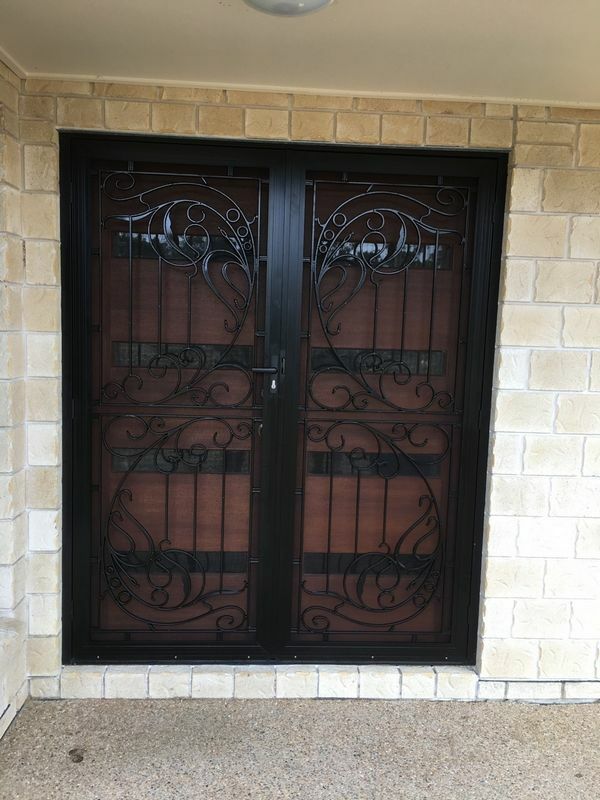 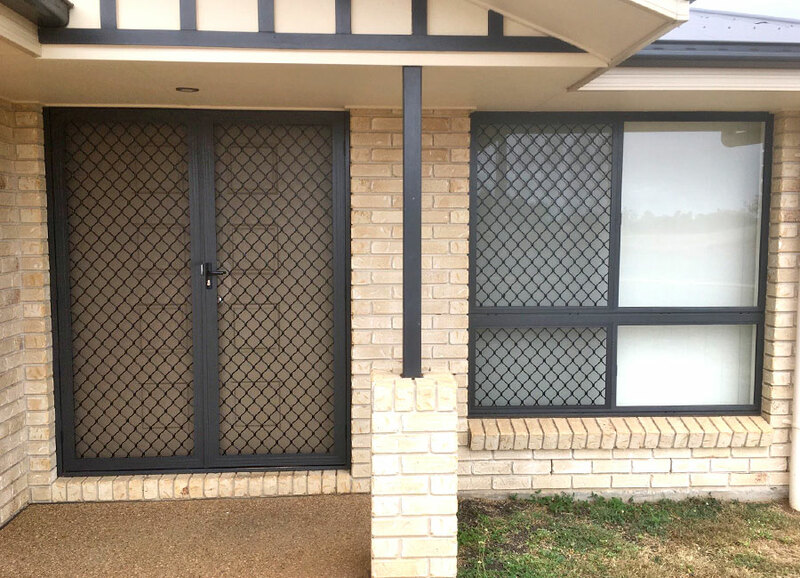 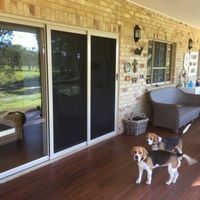 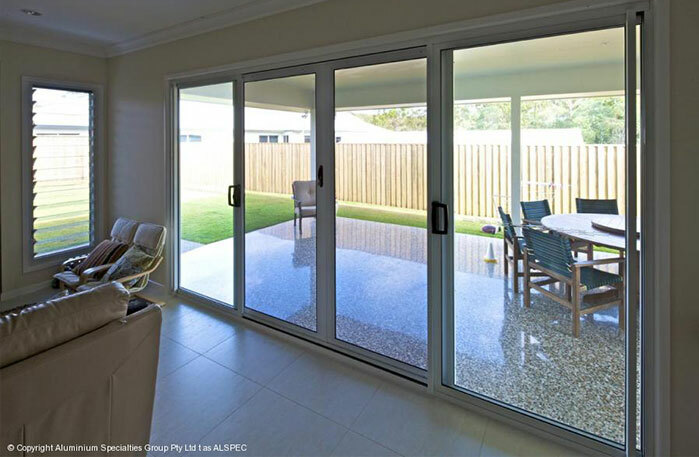 Secure your home with our range of Security Screens & Doors from the always popular 7mm diamond grille, through to our top of the range stainless steel doors, windows and emergency exit screens. 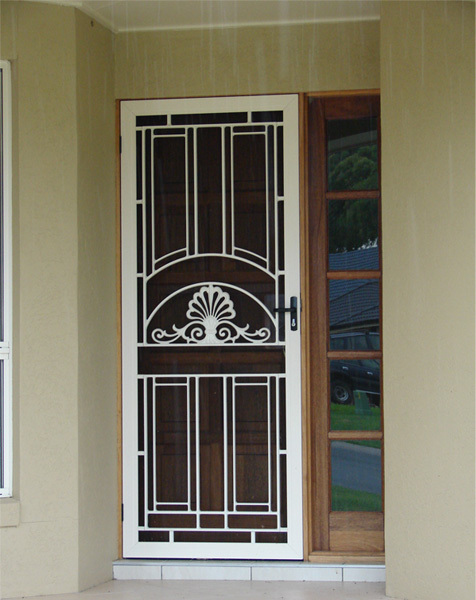 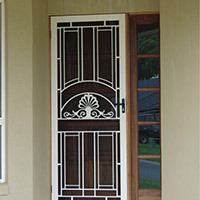 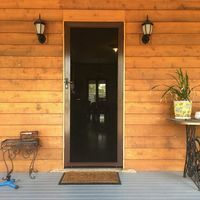 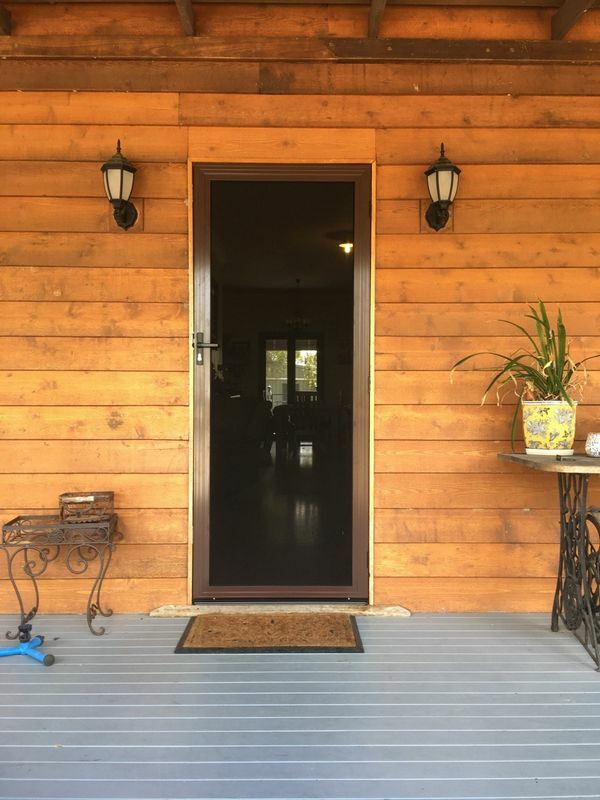 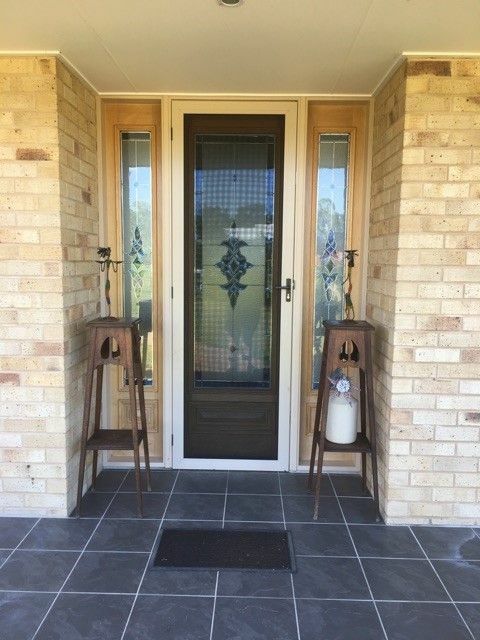 Cast Panel Doors are a beautiful addition to the entrance of your home. 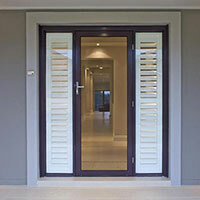 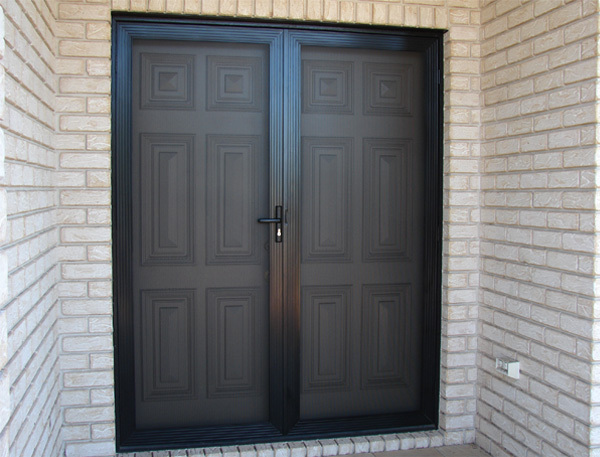 Manufactured in both hinged & sliding, Cast Panel Doors are available in a large range of decorative designs and colours. 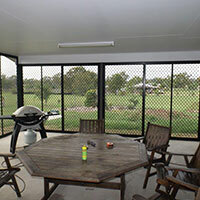 When buying a stainless mesh product, ensure that you are purchasing only the highest quality. 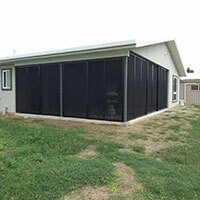 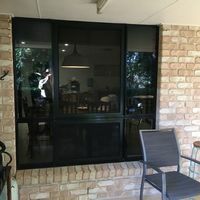 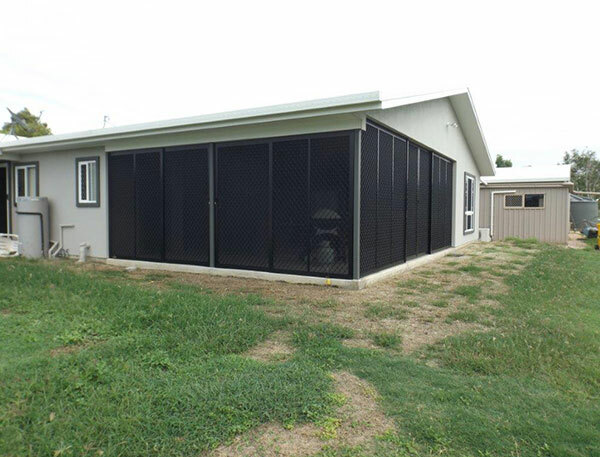 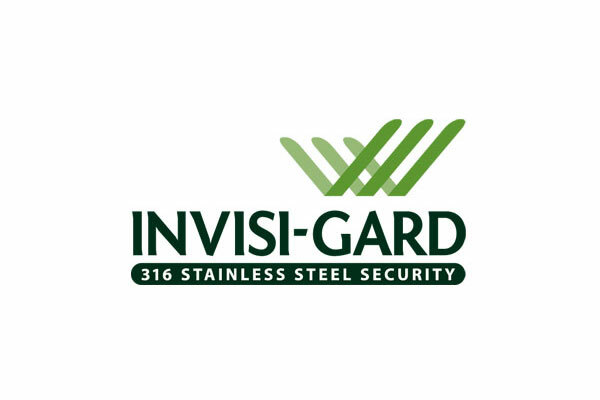 INVISI-GARD screens offer you that quality with a woven wire product that is manufactured using a marine grade 316 High Tensile Stainless Steel Wire. 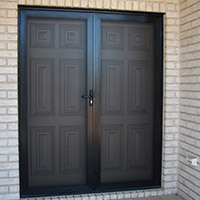 This is then pre-treated and power coated, with the highest power coating available. 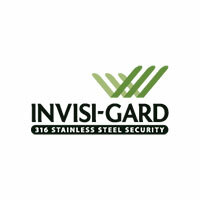 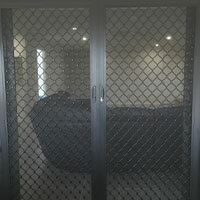 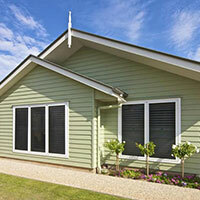 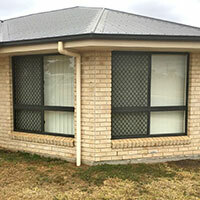 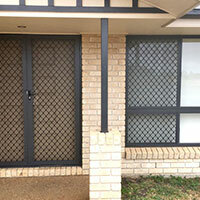 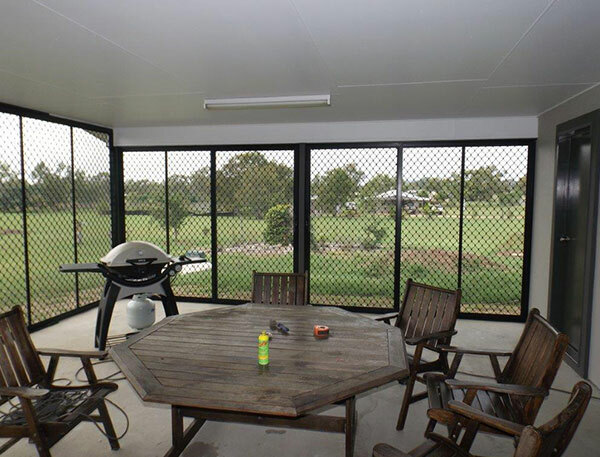 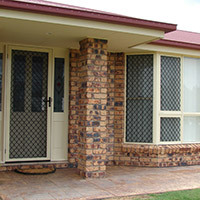 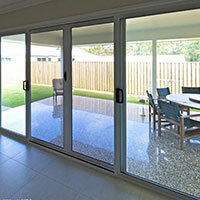 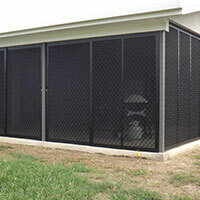 All INVISI-GARD products are custom built, made to measure to suit your exact requirements. 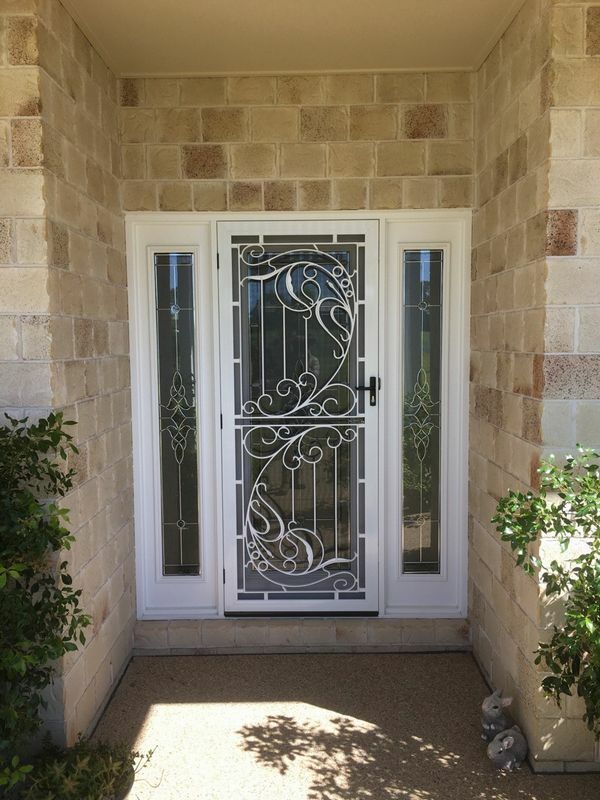 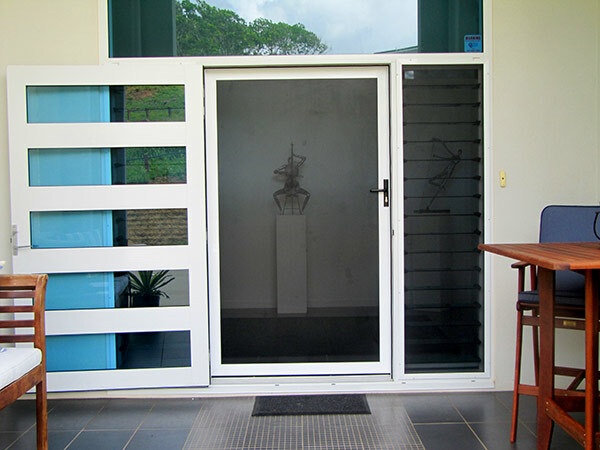 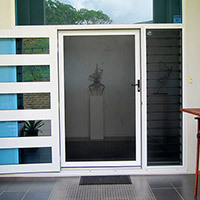 INVISI-GARD doors can also be built incorporating a range of Aluminium Cast Panels to give a more traditional look.